Being the creator of Microsoft has given Bill Gates the ticket to the high-life over the years, but that doesn’t mean this genius is done growing his life. 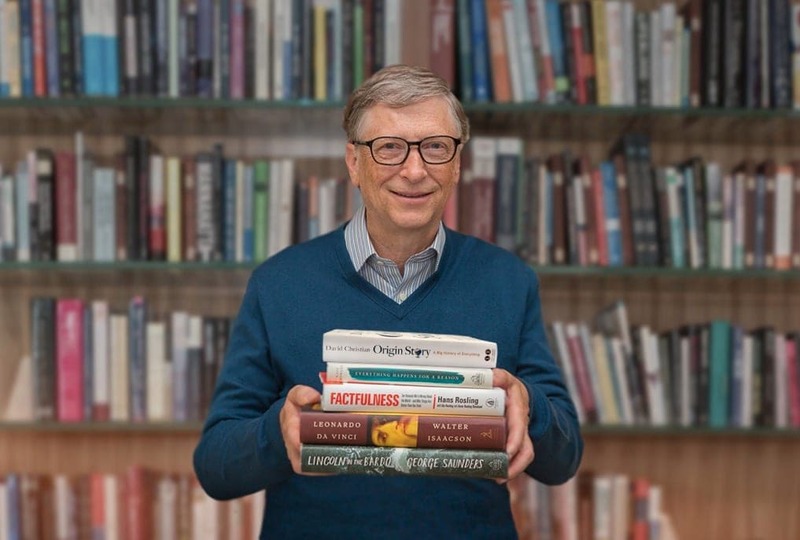 In fact, Bill Gates asks himself these questions every year to ensure he is still on the path to success in more ways than one. Is Microsoft making the dream of personal-computing come true? Bill admits this used to be the only question that was important to him when he was starting his business all those years ago. 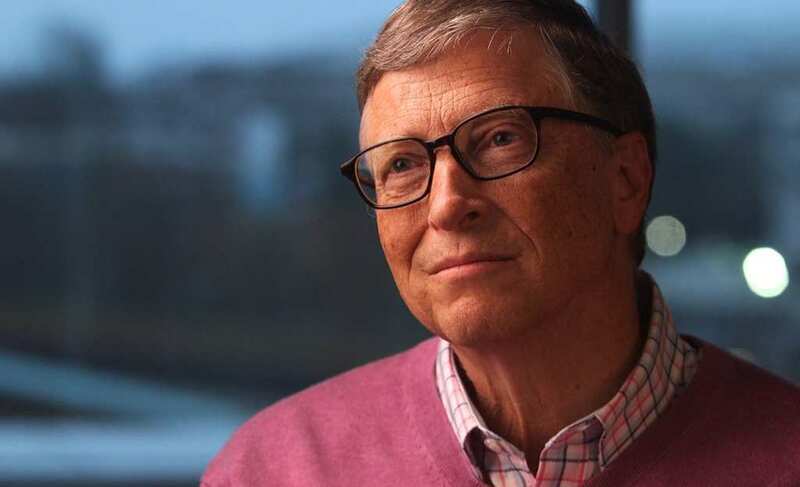 Although Microsoft has turned Bill into one of the wealthiest people in the world, it seems as though the founder still wants to ensure his baby continues to grow. After all, it’s a dog eat dog world out there with plenty of stiff competition lurking around every corner. Bill needs to keep on top of the game if he wants to remain successful. Did he devote enough of his time to his family? As Bill has gotten older, he admits that his family and his wife have grown to become a huge part of his life – including a major influence on how he spends his time. While many of us may believe that we dedicate plenty of time to our family, it can be easy to kid ourselves that we are really spending time together. Running one of the largest companies in the world is sure to take up plenty of Bill’s time, but that doesn’t mean he wants to miss out on the important years along the way. Did he learn plenty of new things? The world continues to turn, and many of us continue to learn a whole host of new things every day. Whether it’s a small fact or learning a new skill or language – there are so many ways that we can continue to expand our mind. It seems as though Bill wants to look back at the year and relive all the incredible things he has learned over the last 12 months. They say that every day is a learning day, could now be the time to put that into action? Did he make new friends and strengthen existing relationships? Forgetting about the people around us might be easy. After all, work, trying to live a healthy lifestyle, and spending time on our hobbies can all be enough to see us run out of time. However, it’s our friends who are there to help us through the bad times and make some of the greatest memories, right? As well as creating new relationships, it turns out that Bill Gates also wants to ensure he strengthens the ones he already has with his lifelong buddies. The new year can mark the chance for a new beginning for many of us. However, it can also be an opportunity to look back at the last 12 months of our life. While Bill admits his annual questions have adapted over the years, it seems as though it could be time for all of us to do a little reflecting as we move forward.